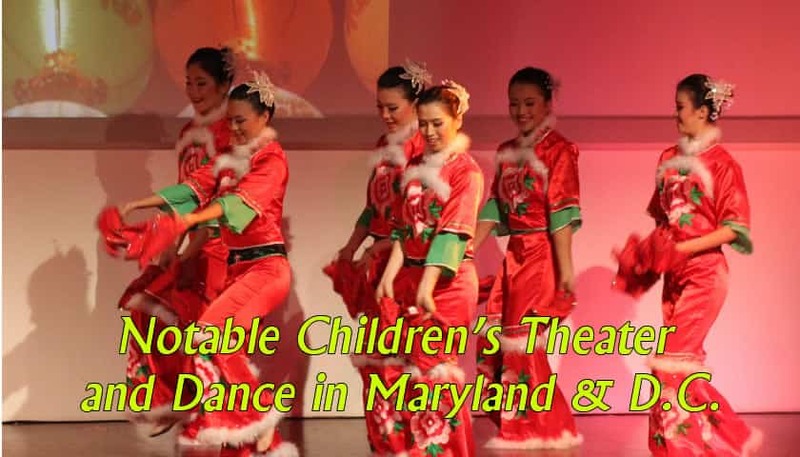 Candlelight Kids – The Candlelight Concert Society of Maryland offers a series of dance and musical performances that kids of all ages will surely enjoy. This year they are at Howard County Community College. Children’s Theater of Annapolis – Wonderful venue in Annapolis / Cape St. Claire. They offer professional productions as well as classes for kids. Imagination Stage – This is an amazing venue in downtown Bethesda, Md. They have professional performances in their theaters that kids love. Footworks – Check the Footworks schedule to see when and where they are performing in Md. Shenyun Chinese Dance – A fixture in the Washington DC – Baltimore area. Beautiful professional Chinese dance performances. The Maryland Renaissance Festival – This festival occurs every year in Crownsville, Maryland (Near Annapolis) from August to October. There are usually more than a few family friendly performances, as well as wandering minstrels and dancers. Annapolis Musical Theater – Offers musical theater classes and camps for kids at Maryland Hall for the Arts. Chinese Dance – The Madison Chinese Dance Academy teaches authentic forms of traditional Chinese dance. 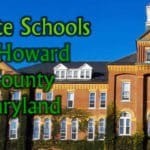 Classes are in Montgomery County. 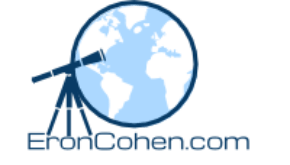 They are based in Rockville, Maryland. Theater Classes at Imagination Stage – Imagination stage offers great classes and camps in Bethesda, Maryland. Theater Classes at Children’s Theater of Annapolis – Offering workshops, master classes, and behind the scenes looks at current productions. Kangaroo Kids – Precision jump rope team. Classes for kids and competitive team. Fencing Classes – Classes and competitions in fencing. Does your child have an upcoming birthday? 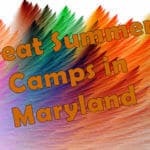 See my list of party places in Howard County and a similar list of venues in Anne Arundel County and Baltimore County. You may also be interested in my list of birthday gift ideas.